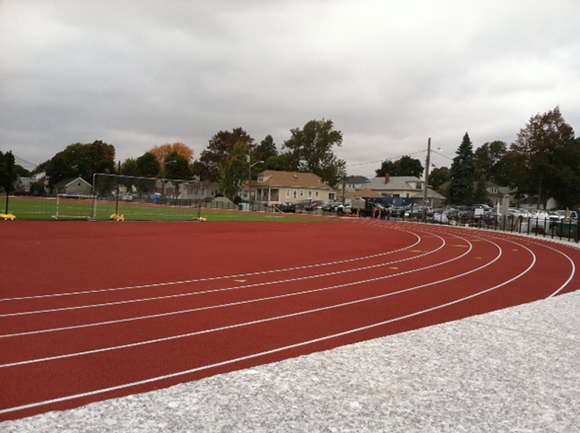 After decades of success in track and cross-country – all accomplished without benefit of an on-campus – track, this facility opened in 2013. 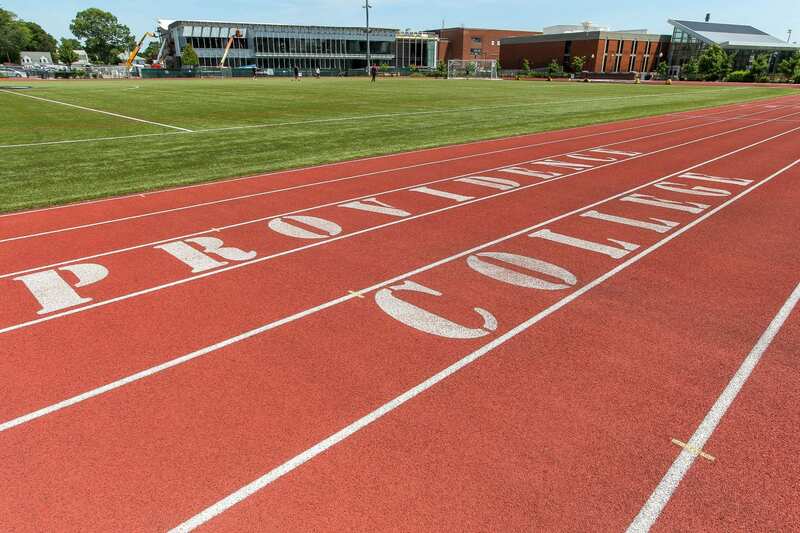 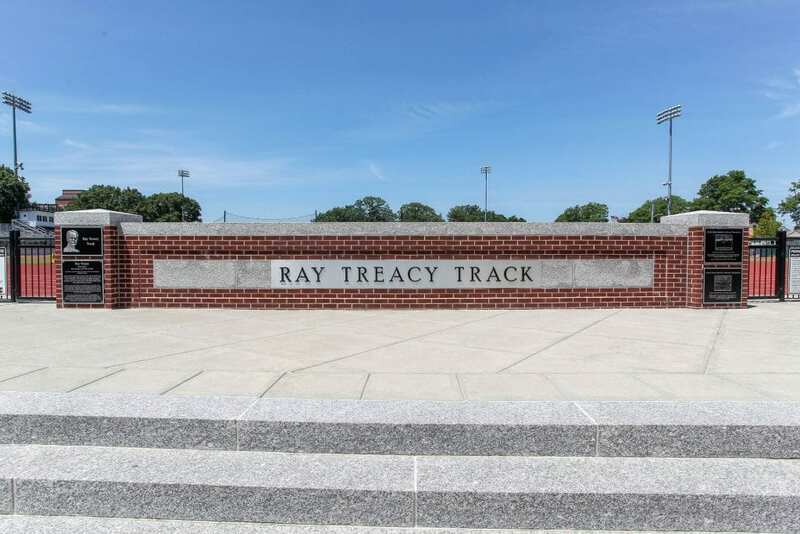 Named, fittingly, for Ray Treacy ’82, the College’s long-time, incredibly successful coach, the facility features a six-lane track with eight-lane straightaways, with seating for spectators. 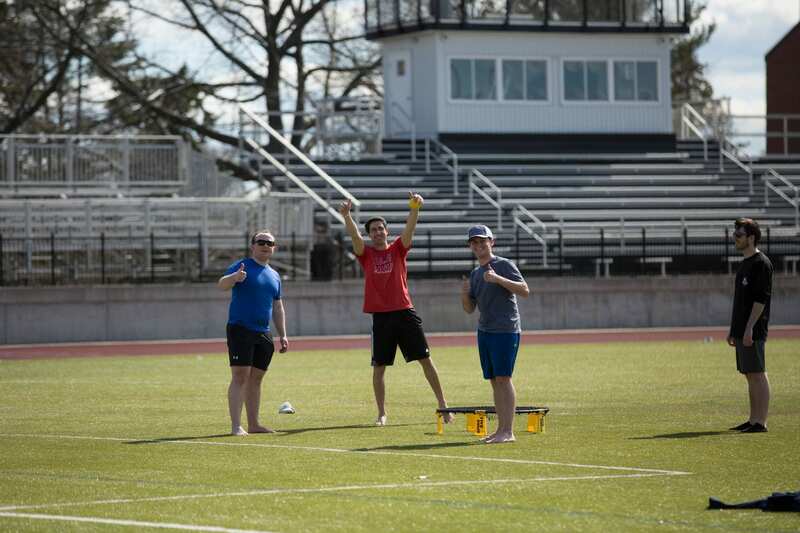 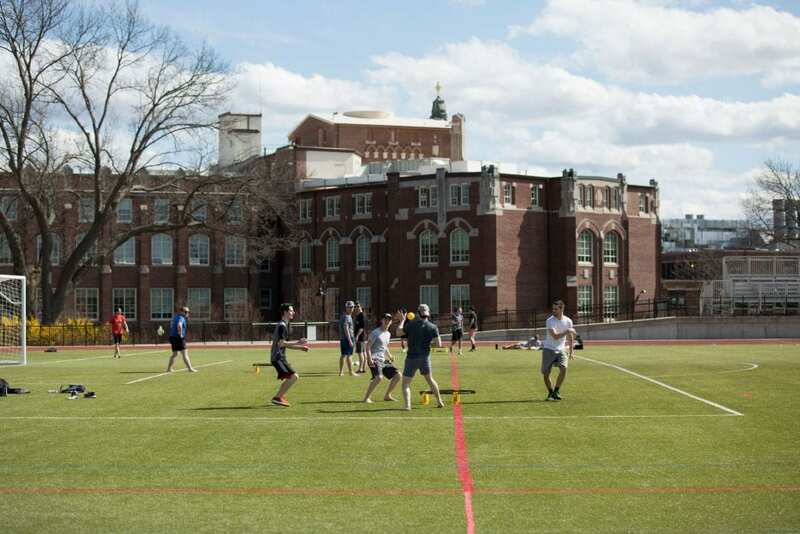 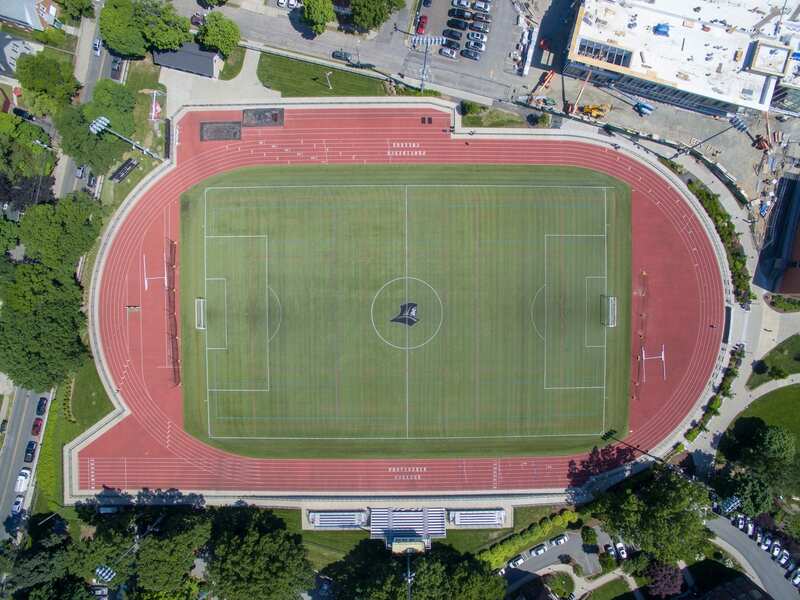 Located next to Harkins Hall, on the former site of Hendricken Field, the track surrounds an all-purpose turf field used extensively for intramural and club sports.